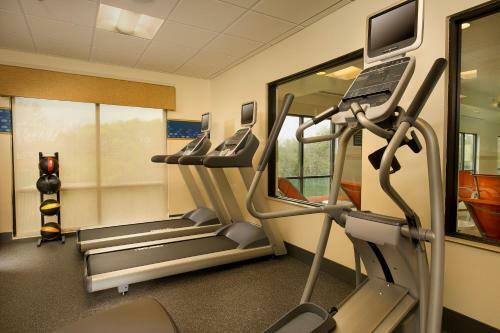 This hotel has a fitness centre and rooms are equipped with free WiFi. 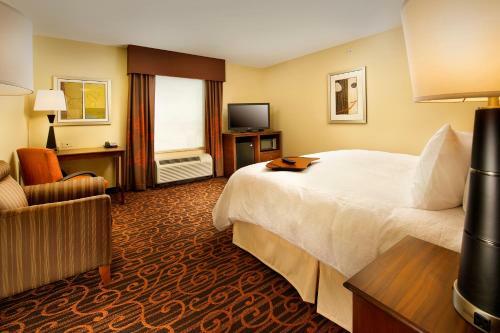 The hotel is 6.4 km from Morgan’s Wonderland. 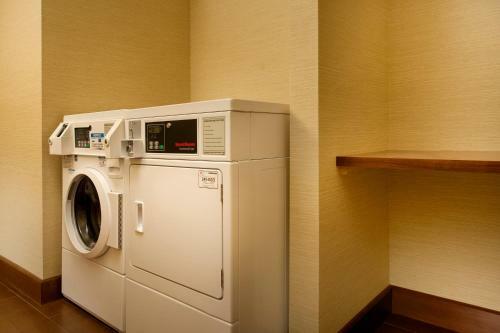 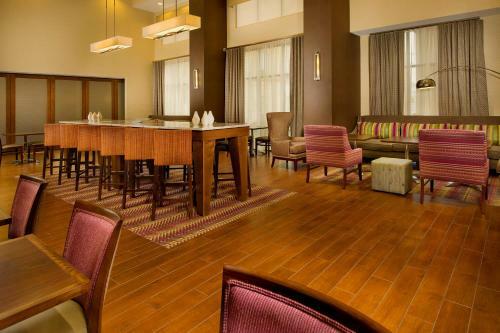 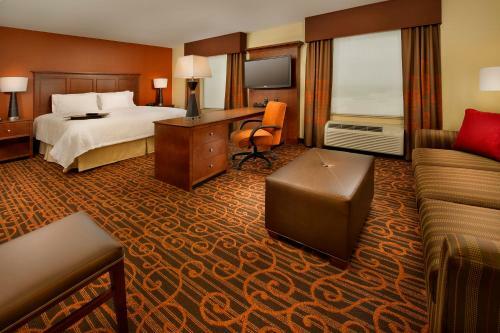 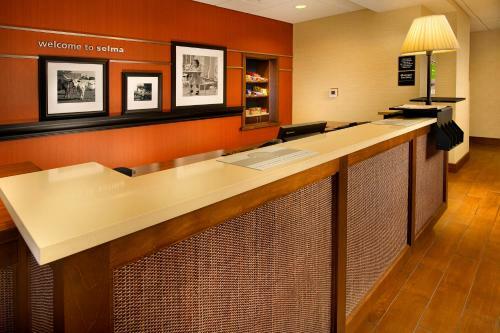 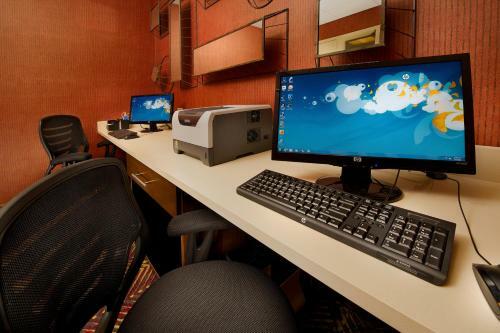 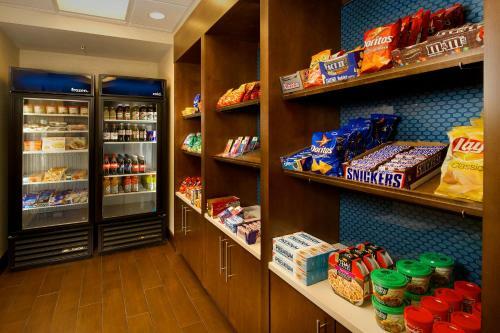 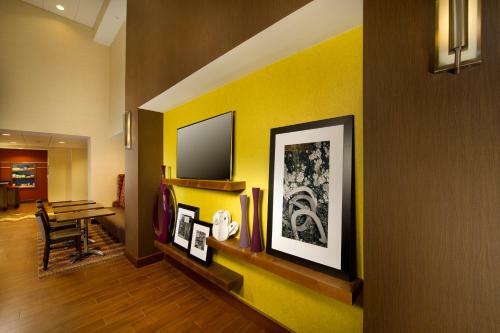 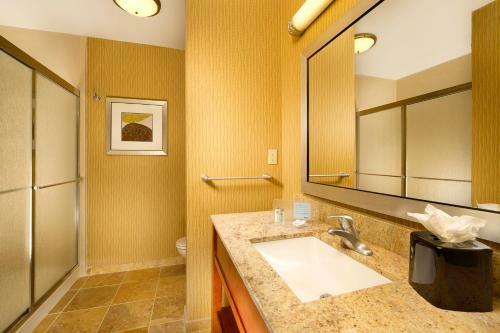 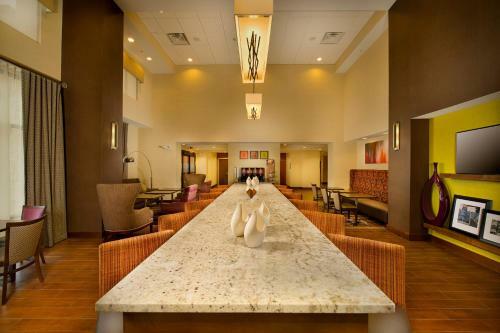 Rooms feature a flat-screen TV and tea/coffee-making facilities at Hampton Inn & Suites Selma-San Antonio/Randolph AFB. 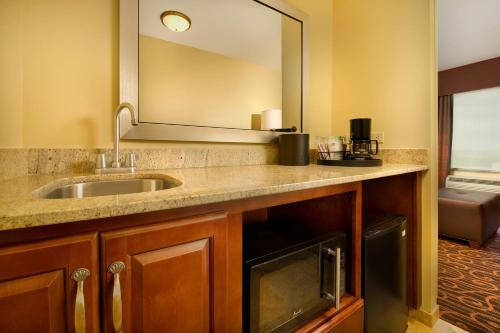 The rooms also offer cable TV. 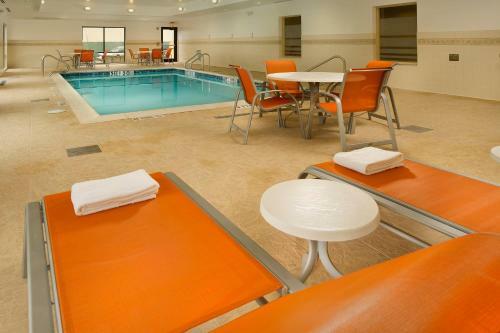 Guests can relax by the indoor pool or use the business centre. 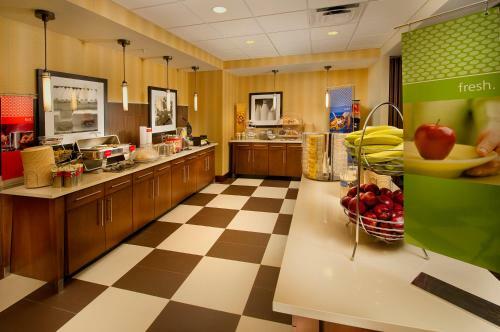 The hotel also serves a daily breakfast buffet. 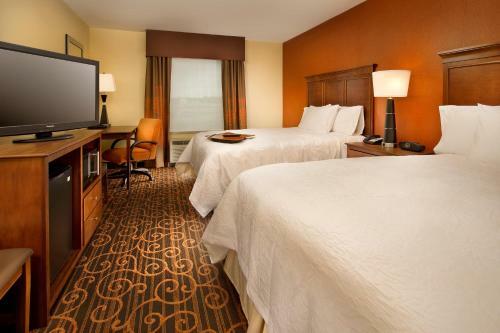 The Randolph Air Force Base is 14 minutes' drive from the hotel. 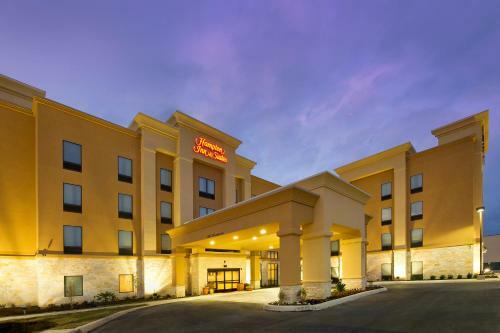 Downtown San Antonio is within 27 km, and Olympia Hills Golf and Conference Center is 4.2 km from the hotel. 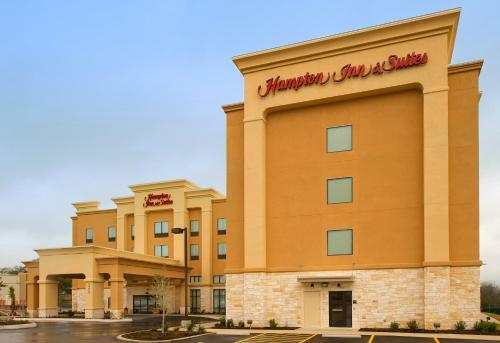 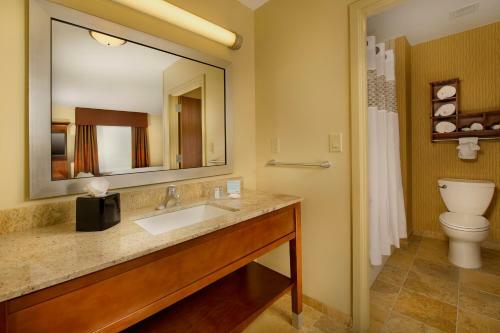 the hotel Hampton Inn & Suites Selma-San Antonio/Randolph AFB so we can give you detailed rates for the rooms in the desired period.